There is always a point in our lives where we worked hard not just to achieve our goal but to make the important persons of our lives be proud of us as well. There are times when we want to prove our worth to the whole world. There are also times when we get so competitive, aiming to reach to the top. Different people have different reasons why they want to achieve something—incentives, medals, ribbons, trophies, certificates, prestige, fame, spotlight, acknowledgment, self-enhancement, monetary, gift cards, check, ticket, among others. The awards may come in different forms, but all of them would ultimately lead to the acknowledgment of the person. It is fitting and proper to acknowledge the person’s hard work because, for sure, the achievement we witnessed is just a tip of the iceberg; we haven’t seen the struggles and challenges he or she has gone through to reach the achievement he/she had today. 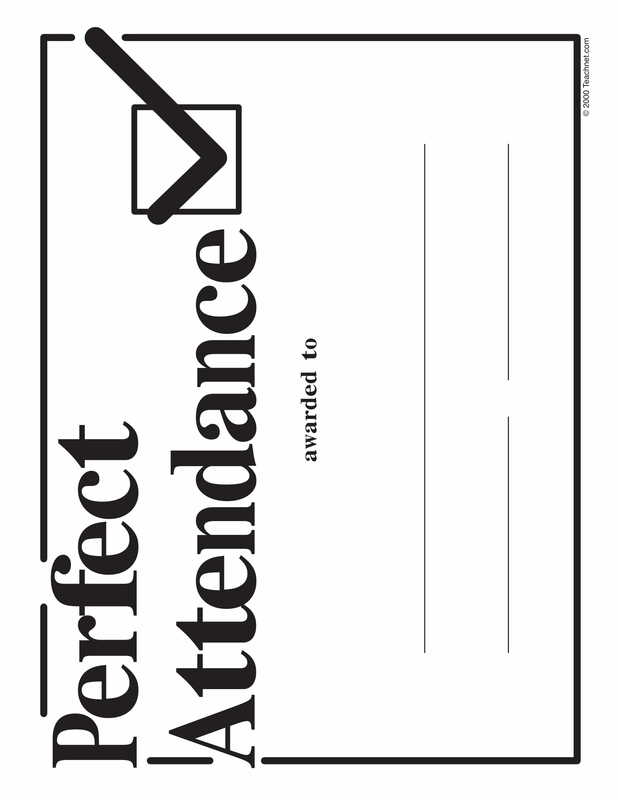 Even a single certificate would do in order to recognize the accomplishment of a certain individual. 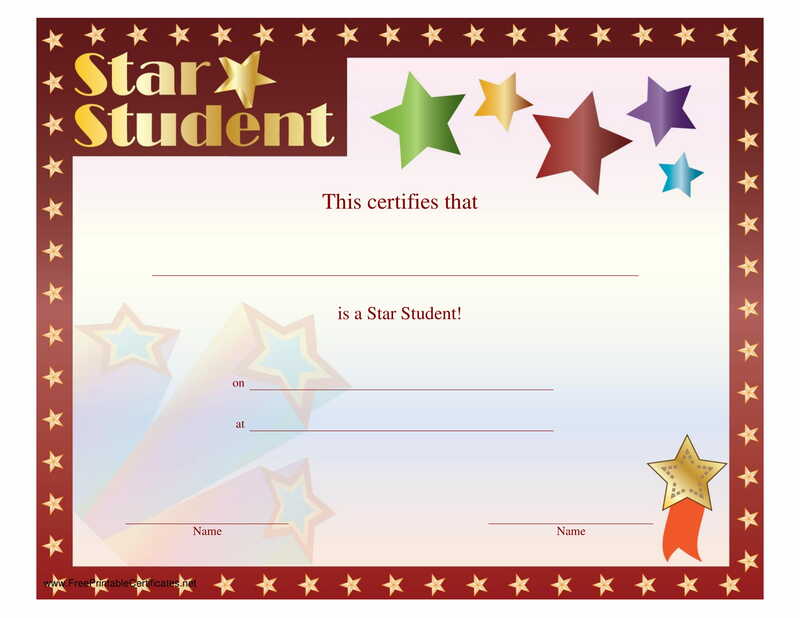 Here, we give you cool examples of blank award certificates that you can use as your own. Check them out in the next section. 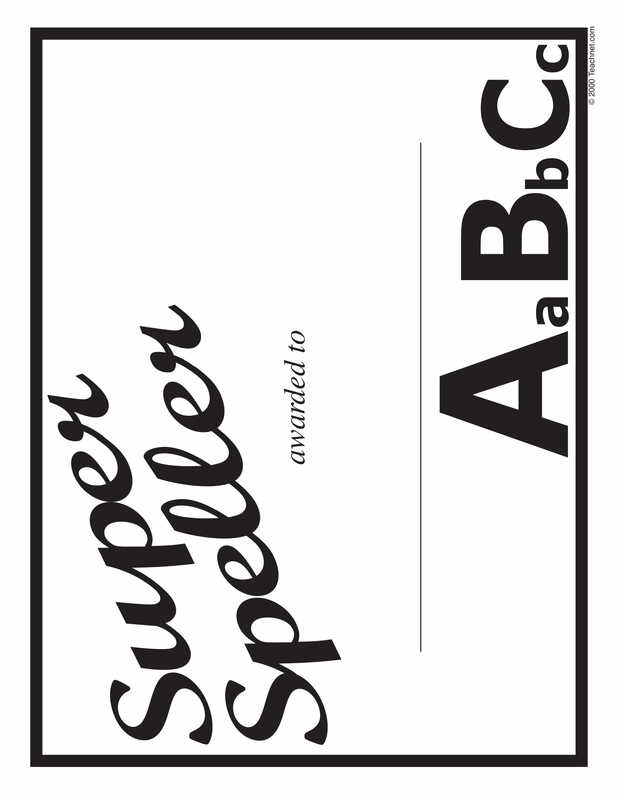 As per Merriam Dictionary, award is “something that is conferred or bestowed especially on the basis of merit or need.” Simply stated, it is something given to a person or a group of people in recognition of their achievement. Hence, there must be an act or achievement first before something may be awarded to someone. Awards may be accompanied by trophy, title, certificate, commemorative plaque, medal, badge, pin or ribbon, money, property, and many other things. 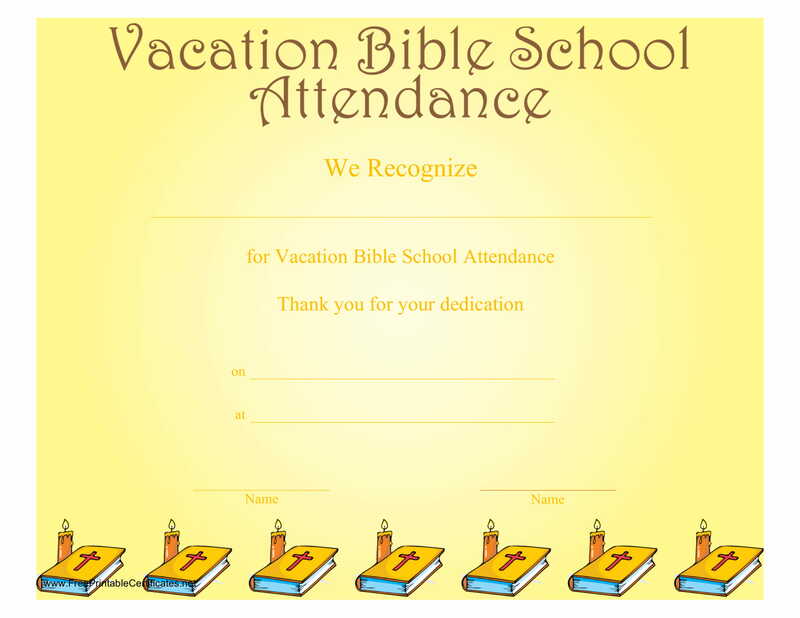 It can also be in the form of a public acknowledgment, without any tangible prize. 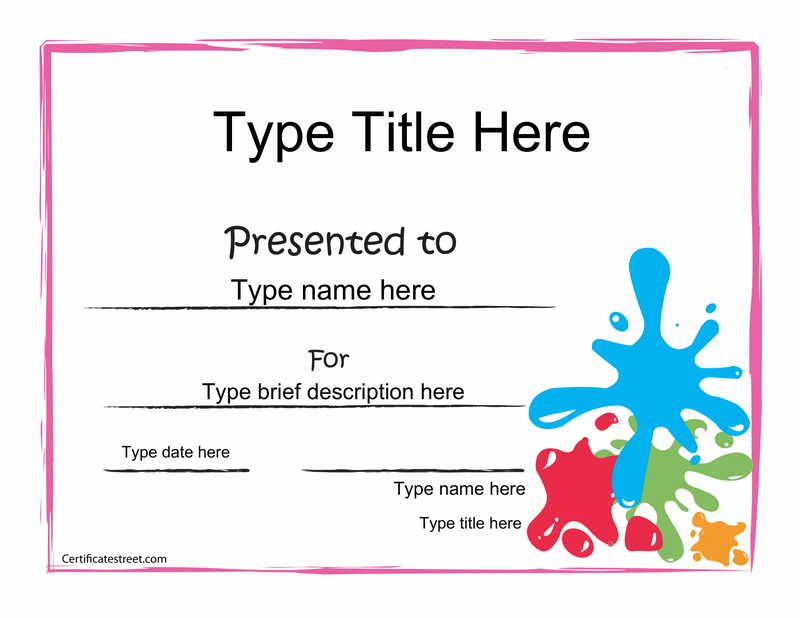 The company can even create their own title for the award, making the award more playful and creative. Here are the usual awards that are granted to golf players. These awards would not only make the players famous and prestigious but also encourage others to reach the top and train more. 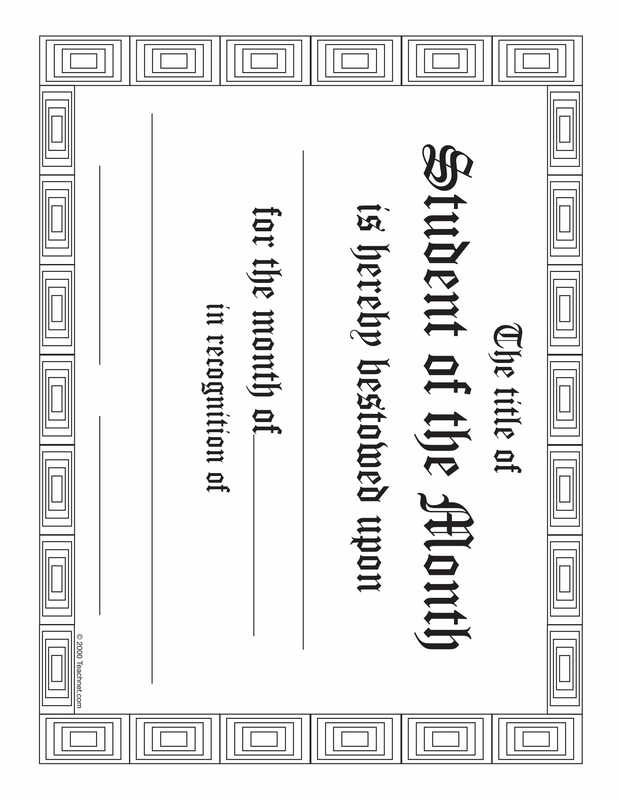 In school, there are a lot of academic awards granted to deserving students. In school, we are not only to study the lessons and listen to the teacher’s discussions but also to perform tasks and join competitions. These are not only to build a name yourself or build the name of the school, in cases of interschool or interdivision contests, but also to for self-improvement and self-enhancement of the student as well as the teacher. There might be unavoidable competitions among the students, but these competitions are almost always a healthy one. Nobel Prize Award – Instituted by Alfred Bernand Nobel, hence the name of the award, this is the most coveted international award of the world given every December 10, the death anniversary of Alfred Bernard Nobel. Annually, this is given to persons who have made pioneering achievements in the fields of Physics, Chemistry, Medicine, Peace, Literature, and Economics. Oscar Awards – Instituted in 1929, this is a set of 24 awards conferred annually by the Academy of motion pictures in USA for artistic and technical merit in the American film industry. UNESCO Peace Prize – This award is presented by United Nations Educational, Scientific, and Cultural Organization (UNESCO) that is given to a person for extraordinary contributions with regard to international peace. UNESCO Human Rights Award – Similarly, this award is presented by United Nations Educational, Scientific, and Cultural Organization (UNESCO), given every alternate year to a person for his or her contributions in the field of human rights awareness. UN Human Rights Award – Presented by the United Nations, this award is presented every six years to deserving people who has personal contribution for the cause of human rights. Pulitzer Prize – Named after the US publisher Joseph Pulitzer, this award is instituted in 1917 and conferred annually in the USA to acknowledge the accomplishments in journalism, literature, and music. Right Livelihood Award – Known as alternate Nobel award, this award is instituted by the Right Livelihood Society in London in 1980 to promote and contribute in the fields of environment and social justice. Mahatma Gandhi Peace Prize – Named after Mahatma Gandhi, this award is instituted in 1995 and is given annually by the Government of India which is presented for international peace of the lines of Nobel Prize. Man Booker Prize – As its sponsorship has been taken over by the Man group, this award which was established in 1969, is considered as the highest literary award given to authors of British, Irish, and Commonwealth countries. Padma Vibhushan – Padma Vibhushan, Padma Bhushan, and Padma Shree are the three important civilian awards with Padma Vibhushan as the second highest civilian award given for distinguished services in any field including government service. Bhartiya Jnanpith Awards – Instituted in 1965, this award is given for distinguished works in any recognized language by scholar. Sahitya Akademy Awards – Instituted in 1955, this award is given for exclusive writing in any of the 22 languages including the English literature. World Food Prize – This award is presented by the Food and Agriculture Organization (FAO) for the use of agriculture and food development. 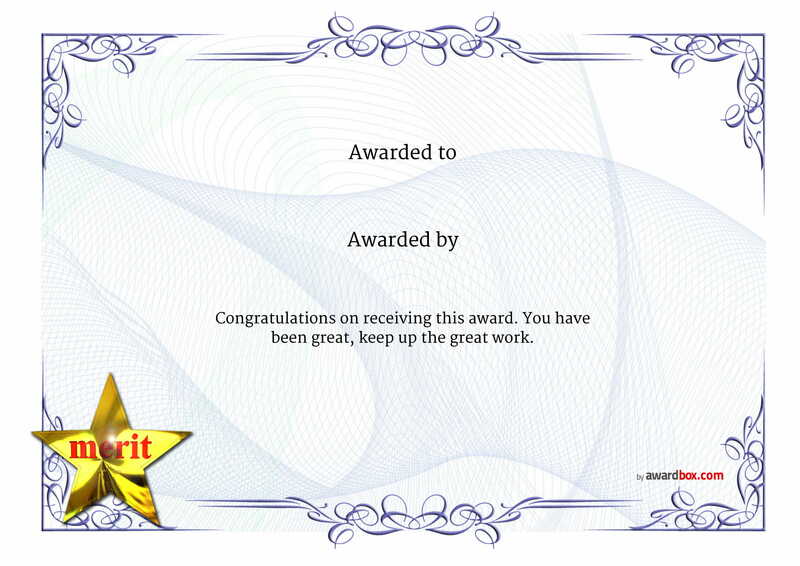 It is not unusual for people to work hard in order to achieve their goals and to receive awards as well. 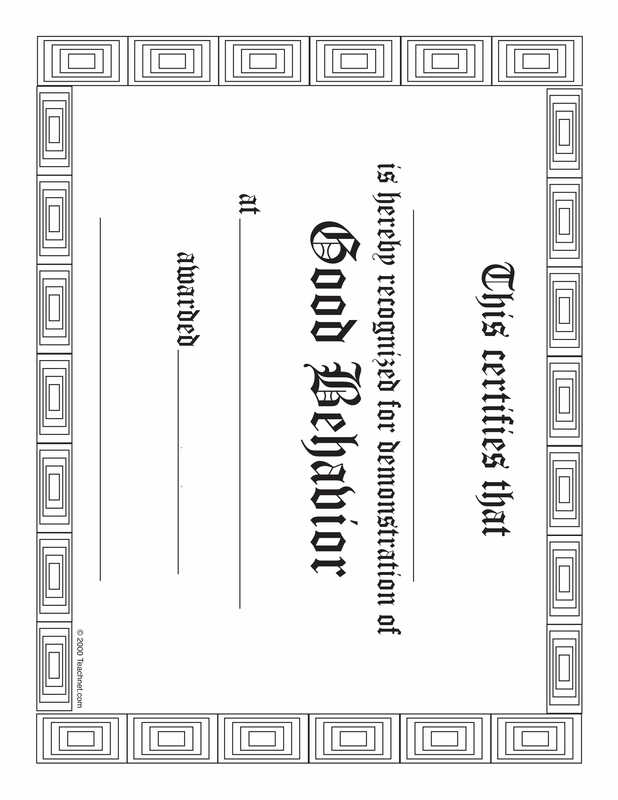 Awards may come in different forms: tangible such as medals, plaques, trophies, certificates, gift cards, and money and intangible such as public acknowledgment. This will not only acknowledge the person receiving the awards but also serve as an inspiration to the people who witnessed the giving of such award. 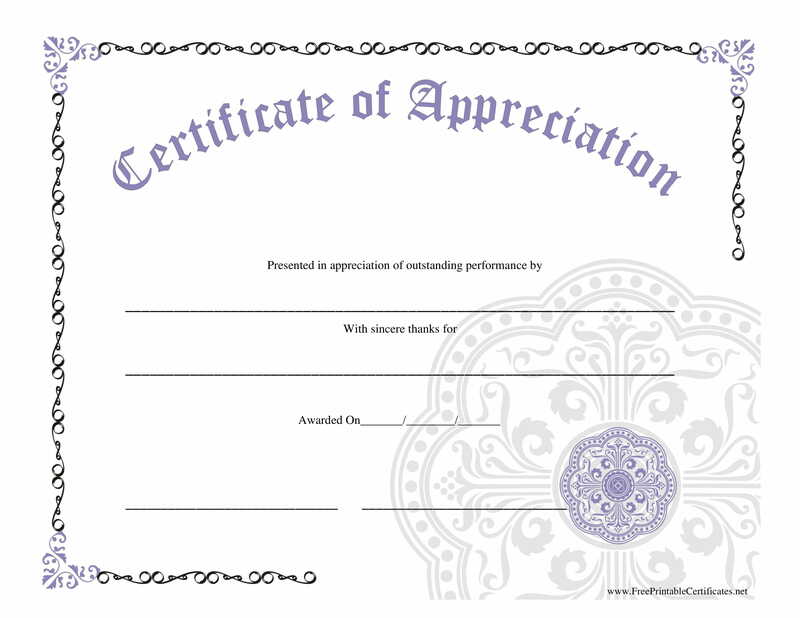 Typically, certificates are an award to recognize the deserving people. 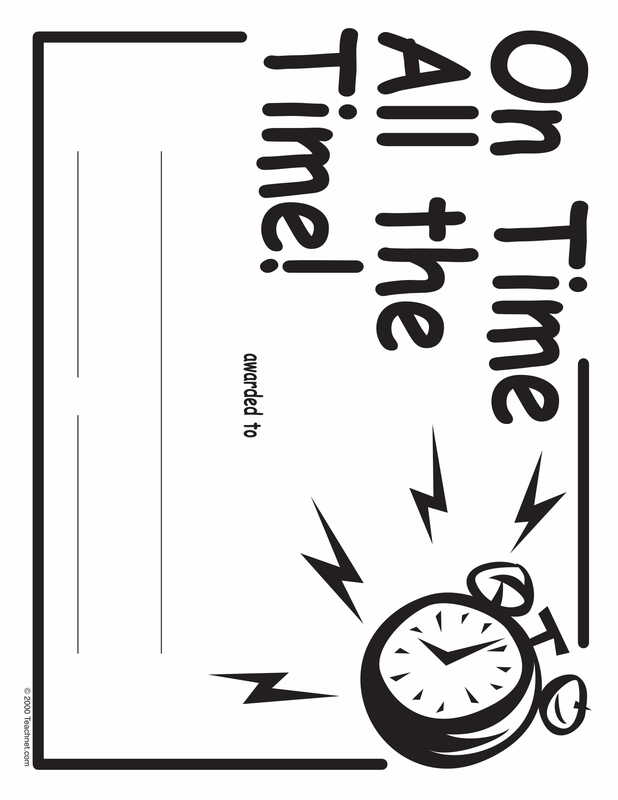 Examples of such are presented above. Don’t miss to check them out!